Check out what our Lady Trojans are up to after completing our program! 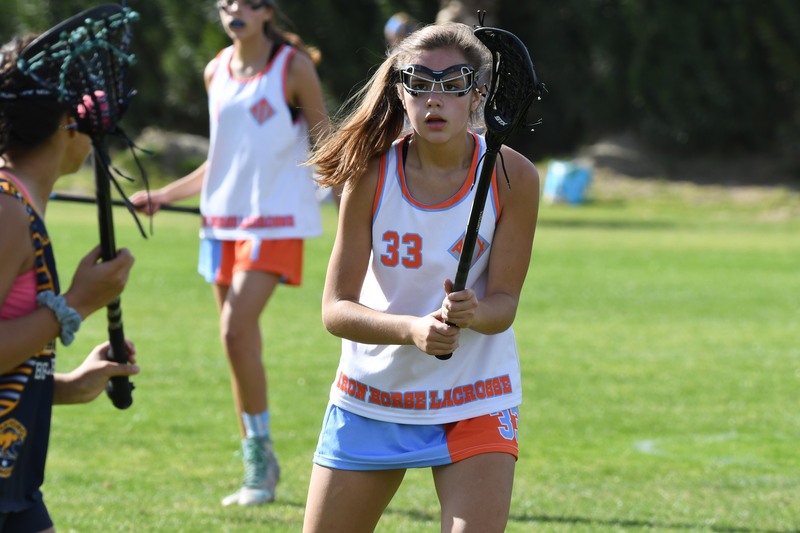 My name is Reagan Murphy started playing lacrosse in the 3rd grade because my older sister, Peyton, was already playing. I’m in he 9th grade at Austin High and I play for my school team as well as Iron Horse. I have loved traveling for lacrosse and getting to meet all kinds of new people and see new places. I’ve gotten to know my teammates really well, and lacrosse practice is something I can always look forward to. It’s taught me many important skills like leadership, persistence, and sportsmanship. Playing on the Trojan team, I gained a new family. My teammates went from acquaintances to sisters over the course of a season and the coaches I had guided me to be a better person and player by the way they coached. I played with the Trojan team for five years and it taught me sportsmanship, teamwork, leadership, and a good work ethic while still laughing and having fun with my teammates and coaches. I play lacrosse because the game truly does empower me and being able to look up to powerful women who play makes me feel like I can do anything. Lacrosse over all has changed my life in unspeakable ways and I can’t imagine life without a stick in my hand.